Yannick Caballero curls the ball too far, missing the posts to the left. Rory Kockott sets up the try. Castres are only a few metres out, surely they must score! And they do with Maama Vaipulu touching down. Castres have won 120 rucks so far this game. A gap opened in the defence and Ludovic Radosavljevic took full advantage. Castres have won 100 rucks so far this game. Maama Vaipulu has made 10 good tackles so far this game. What a run here by Armand Batlle as they gets over the gainline!. Charlie Sharples comes on for Gloucester. Matt Banahan leaves the field. Yohan Le Bourhis comes off. Rory Kockott has hooked the conversion to the left of the posts. Florian Vialelle sets up the try. A wonderful passing move by Castres is finished off by Armand Batlle. Robert Ebersohn makes the break as the defence re-enacts the parting of the red sea. Castres decide to make a substitution, with Kevin Gimeno getting some game time. 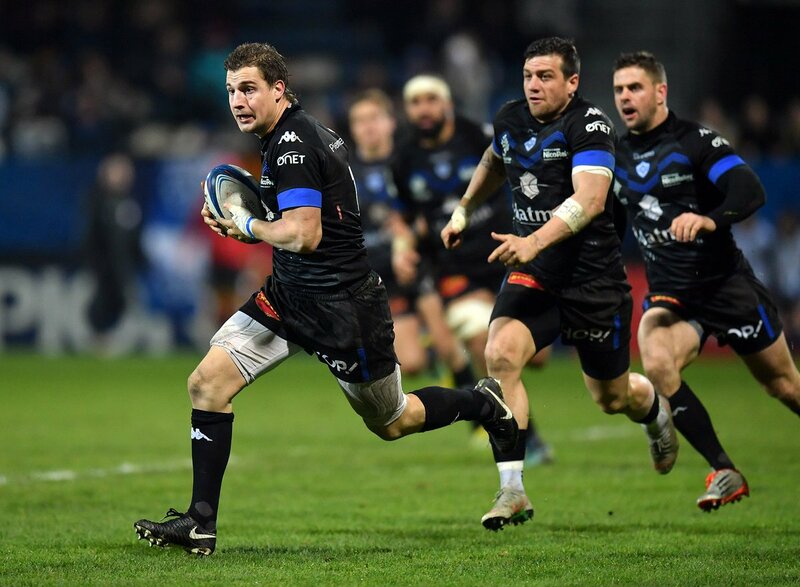 Castres decide to make a substitution, with Camille Gerondeau being replaced. Spellbinding play by Matt Banahan is finished off with a try. What a kick! Owen Williams takes full advantage to score for Gloucester. Gloucester make a substitution with Charlie Chapman coming on. Gloucester sub Josh Hohneck comes onto the field. Ciaran Knight departs for Gloucester. Todd Gleave comes on for Gloucester. Henry Walker leaves the field. Trouble here as Camille Gerondeau breaches the defence. This is dangerous for the defence as Christophe Samson bursts through to advance the Castres attack. Owen Williams has kicked a penalty goal. Castres have won 80 rucks so far this game. Castres decide to make a substitution, with Antoine Tichit getting some game time. Castres decide to make a substitution, with Tapu Falatea being replaced. Rory Kockott does the business as his conversion attempt goes over. Maama Vaipulu played a key part in that try. A series of passes by Castres results in a try for Florian Vialelle. A gap opened in the defence and Camille Gerondeau took full advantage. The defensive line has been broken as Martin Laveau goes through the gap. Castres make a substitution with Steve Mafi coming on. 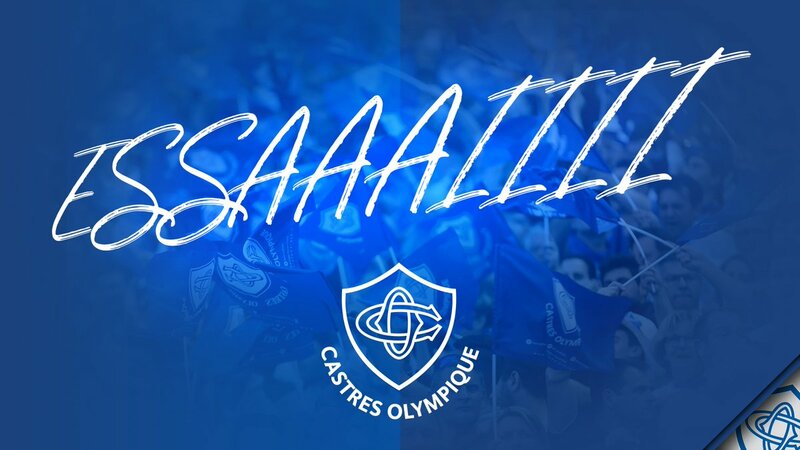 Castres make a substitution with Thibault Lassalle coming off. Castres sub Robert Ebersohn comes onto the field. Julien Caminati departs for Castres. What a run here by Martin Laveau as they gets over the gainline!. Alex Seville has made 10 good tackles so far this game. Castres have won 60 rucks so far this game. Florian Vialelle makes the break as the defence re-enacts the parting of the red sea. Ciaran Knight has made 10 good tackles so far this game. Rory Kockott makes no mistake with that conversion attempt. That's a great try assist by Yohan Le Bourhis. A stunning solo try from Florian Vialelle. Fabulous play by Castres has led to Florian Vialelle being able to wriggle through a gap. Christophe Samson comes on for Castres. Steve Mafi leaves the field. Castres have won 40 rucks so far this game. Trouble here as Julien Caminati breaches the defence. Castres have won 20 rucks so far this game. This is dangerous for the defence as Matt Banahan bursts through to advance the Gloucester attack. A gap opened in the defence and Matt Banahan took full advantage. Freddie Clarke sets up the try. Great hands by Gloucester leads to a try for Henry Trinder. Correction: Final conversion was missed. 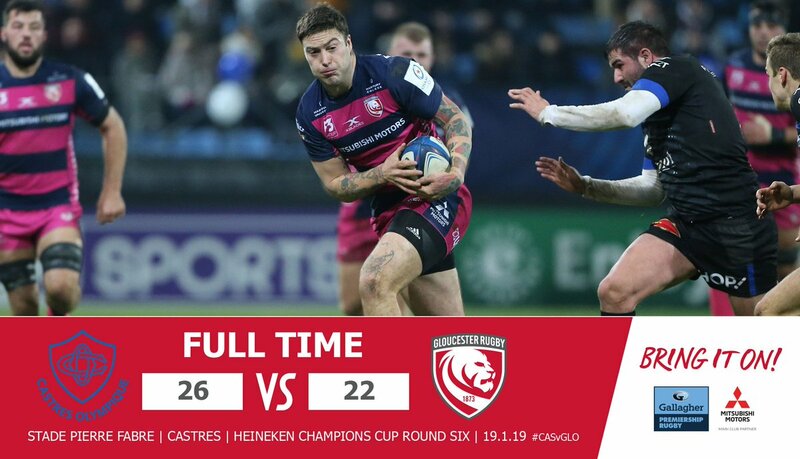 VICTOIRE DU CASTRES OLYMPIQUE !!! Yannick Caballero tente la transformation ! Mais l'essai n'est pas transformé... 24-22. 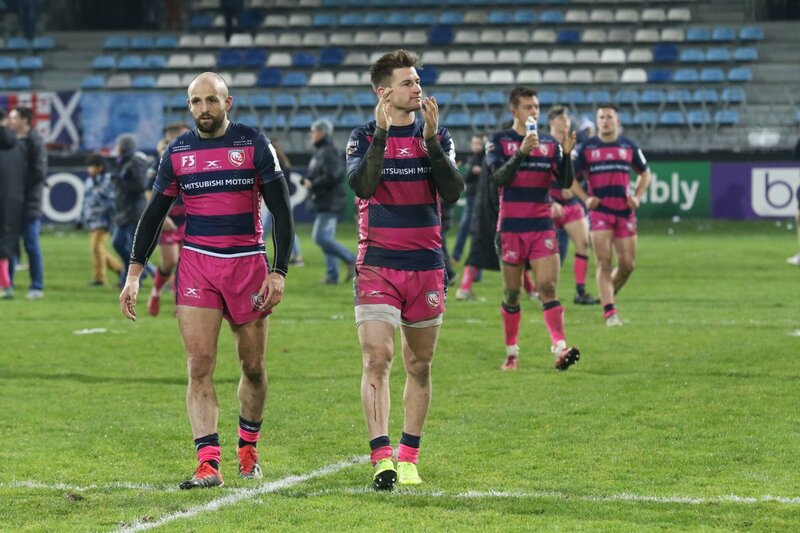 ESSAI POUR LE CASTRES OLYMPIQUE !!!!!!!!! Ma'ama Vaipulu délivre le Stade Pierre Fabre !!! @YohanLeBourhis est remplacé par @Radoludo. @Armand_Batlle L'essai n'est pas transformé. 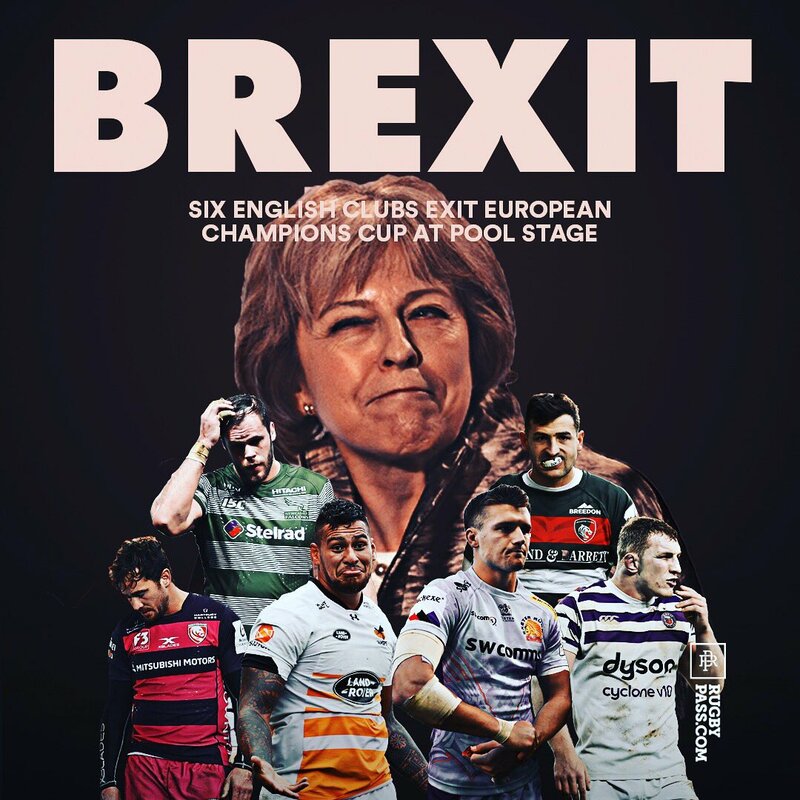 19-22. TRY!!!!! Williams scores in the corner!